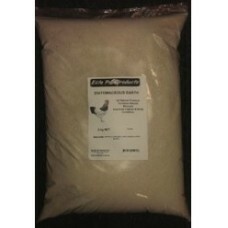 USES:• Feed supplement	• For use with internal parasites• Reduces smells, fewer flies	• Improves..
Diatomaceous Earth. 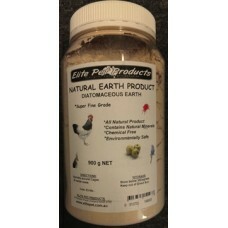 All Natural Product. 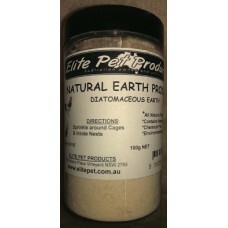 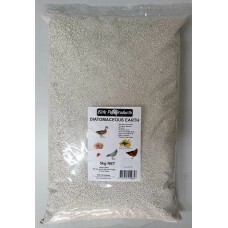 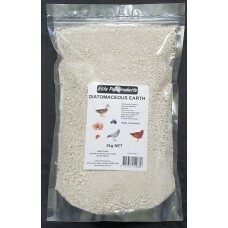 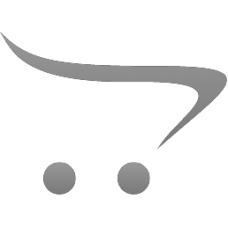 Super fine/High Grade for small birds, pet mice/rat..
Diatomaceous Earth (DE), also known as natural amorphous silica, may be used in more than a thousand..